SYNONYMS: Fennel oil, Sweet fennel oil, Foeniculum vulgare. As one of the more popular herbal supplement extracts on the market today, fennel oil offers health benefits to those looking to treat different health disorders. 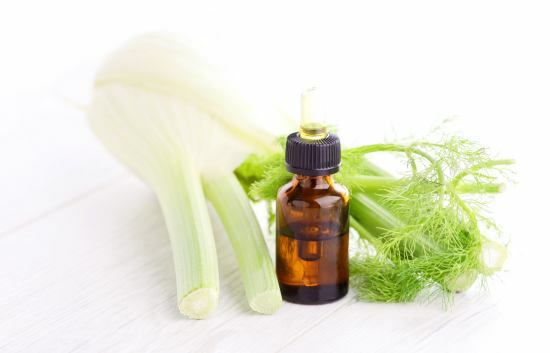 Available at most supermarkets and local drugstores, fennel oil is derived from fennel seeds and can be found in the form of pills or liquid extract-based lotions. As with any new medication, users should first check with a medical professional prior to beginning treatment.